Pair of fenders that wrap around the end of the carpet. They are made from solid wood. Verdemat short mat bowls mat (fast) blue available in different lengths between 40ft - 45ft. 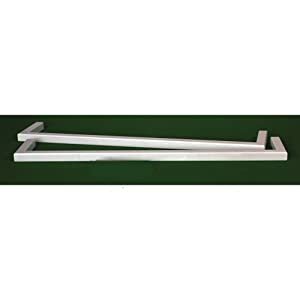 Verdemat short mat bowls mat (medium) available in different lengths between 40ft - 45ft.